In recent years, Panerai has made some lateral moves, with watches like the more land-based Due. But for SIHH 2019, one of the original dive watch brands was underwater in full force. Their collection was chock-full of Submersibles (which is now a distinct line of its own). 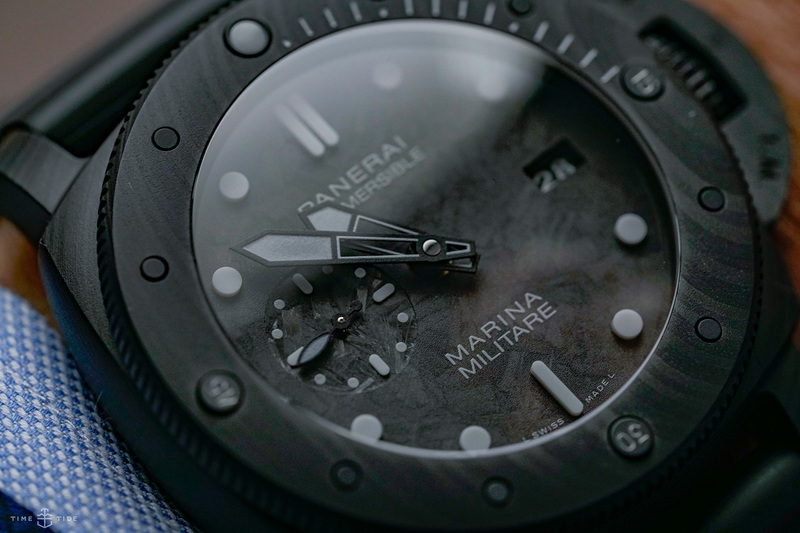 Panerai’s Marina Militare watches pay tribute to the brand’s naval roots, and that famous dial text was back this year, and on a watch that looks, frankly, incredible. The big 47mm Carbotech dial is paired with a carbon dial and even a newly designed handset. There’s a lot to like here, but see the video for what it’s like on the wrist.